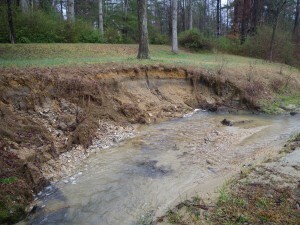 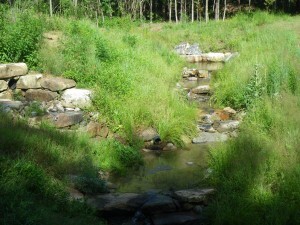 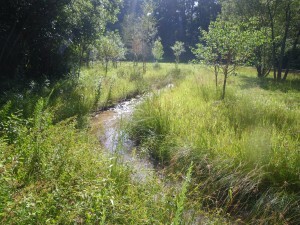 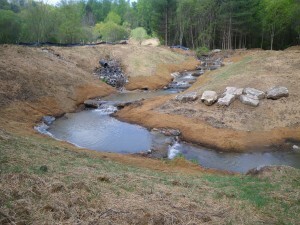 ClearWater provided consulting services for a new stream mitigation bank in Laurel Park, Henderson County, NC. 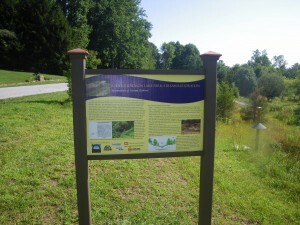 The mitigation bank provides credits in the Upper French Broad River Basin (06010105). 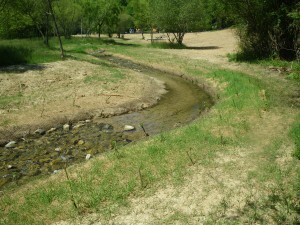 Construction is complete and the restored stream has already withstood two bankfull events while functioning well.